Do VPNs Really Affect your Digital Marketing Practices? This is a guest post written by Charles Goodwin. Want to contribute? Check out the 2017 publishing calendar. Whenever we think about internet security, we envision infamous hackers trying to get past super-guarded server farms. Truth be told, in real life things are not that dramatic. With the recent changes around VPNs and online security, it could mean that your whole digital privacy could be at risk. Should marketers be concerned that VPNs might affect their practice? What do VPNs have to do with SEO? Believe it or not, the impact is not that big. Regardless, there are things you need to consider, to make sure your strategy keep rendering results. To some extent VPNs may have an impact on tracking with Google Analytics. Imagine a large database of users, all using virtual private networks to browse. If this happens, your digital marketing strategy might pose a challenge. Data gathering with Google Analytics is based on collecting “cookies.” VPNs are not anonymous - as you might assume - even though the data is secured. There’s a difference! Secure web browsing using VPN makes use of data from visitors. Since most internet users search the web via Chrome, Mozilla, Safari or Firefox, not all of them enable the private viewing mode. In terms of changing variables, we should talk about the server’s location. When you browse anonymously, a VPN rerouting is triggered. However, it’s not enough because the whole process is more challenging to attain. Savvy users understand that they have to install third party software like Freenet, TOR or I2P; which create incremental chains of fully encrypted, chain connections. How impactful are VPNs to your local SEO? Considering what we’ve mentioned above, there’s no doubt that VPNs might have an impact on your local SEO. For example, if you are in Barcelona and your VPN shows that you’re in Sydney, Australia, searches “near me” will lead to results that show your current location; namely Sydney. Local businesses might find this annoying; especially brick-and-mortar locations who basically depend on local SERP (search engine results page) ranking and local search via their local pack. What VPN has to do with the speed of your website? There’s another issue that might occur when using VPN. Some users might experience slower website speed because of encryption efforts are higher; and direct routes are tricky when transferring data. Google has clearly stated that speed is a fundamental part of website ranking. An increase loading time of your site may trigger faster exit and bounce rates. 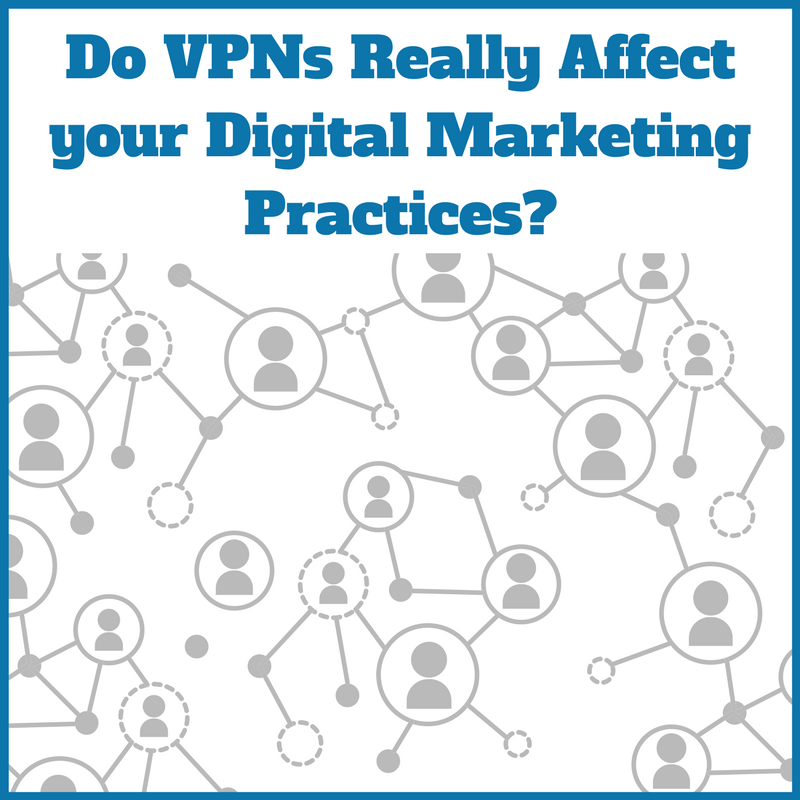 Truth be told, VPN doesn’t have a notable effect on your digital marketing practices. It matters because there are some aspects of analytics and SEO that are somewhat related to the way virtual private networks are implemented by users. Even though they may have an impact on the geo-location and site speed tracking, using them is still one of the best ways to browse the web safely. It’s worth mentioning that VPN services have several core benefits for SEOs and digital marketing specialists. Since VPN permits anonymous browsing, you can easily access web apps and website without “feeling watched”. Another benefit is remote control. Experts gain access to essential information remotely; the flexibility of VPN boosts productivity because you can easily work on your assignments anytime, anywhere and from any device. Last, but not least, when using VPN you can access blocked websites; as well as bypass internet filters. Working on projects is streamlined because you have access to get information from sites that apply internet censorship. Unlike web proxies, with VPN services you have secured information and better data at your disposal. Before information is transmitted, it is encrypted; which matters a lot to digital marketers who care about their privacy, and constantly strive to do their jobs without others snooping around. Charles Goodwin is the writer to this article. He is a regular contributor at many sites and mainly focuses on business and technology related topics. 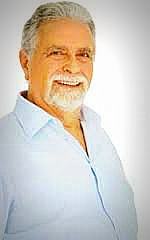 He also writes for a site https://www.bestonlinereviews.com/ offering guide to many products and services.